At Deepam, we have some special people amongst us. To volunteer for a few months is easy. To do that, for a year can be bit hard. To do that for 5 years takes a lot of motivation. To do that even beyond – thats like a ‘School-Teacher’. 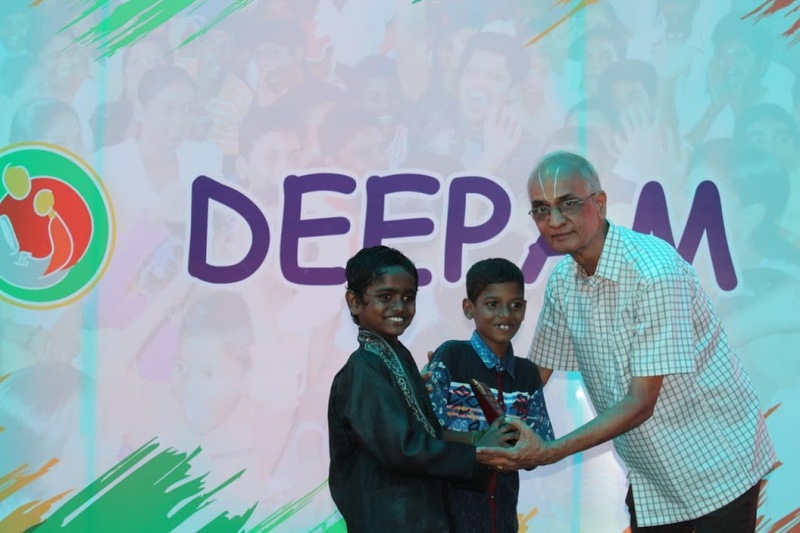 These volunteers show up every Saturday to the Deepam centres. They even plan their vacation around the school vacation time! 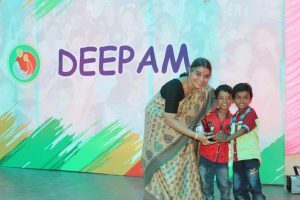 They have made a huge impact on the children we teach, on the fellow volunteers, on the Deepam organisation as a whole. 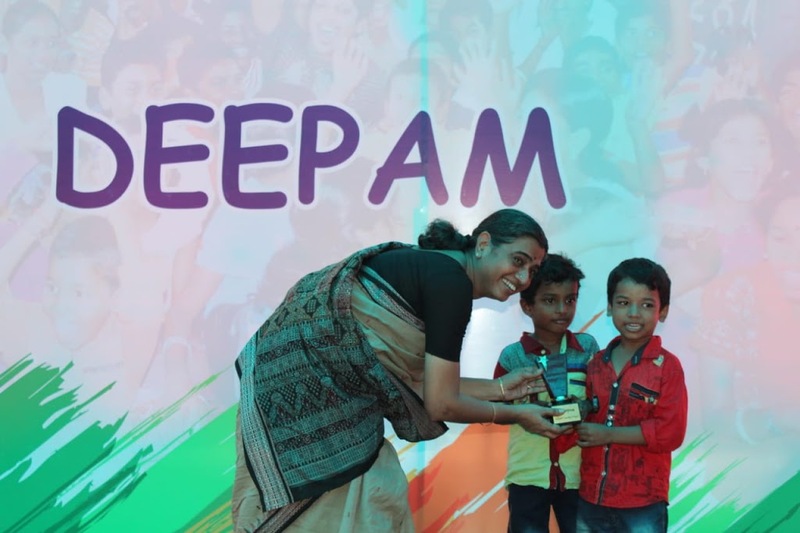 Deepam is lucky to have people such people. ‘School Teacher’ is a special person – they make the most impact on children. Hence, we have an award at Deepam named after all the ‘School Teachers’. 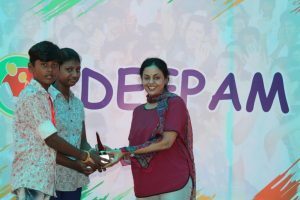 ‘School Teacher’ Award is the highest honor for a volunteer at Deepam, for their motivation to make a difference to Children. 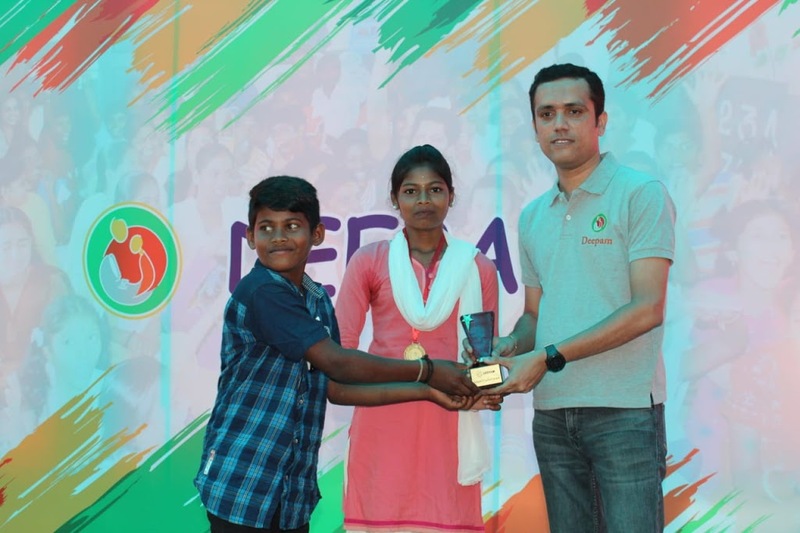 This award was given at Deepam’s 10th Annual Day event in March 2018. 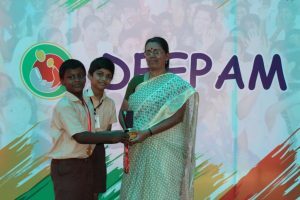 Anu , 9+ years at Deepam! 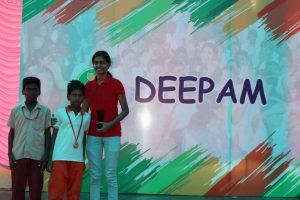 Arthi , 9+ years at Deepam! 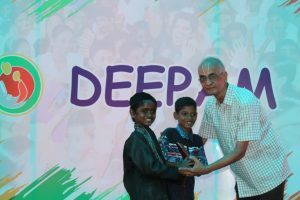 Rajagopalan (RR) – 9 years at Deepam! Vasanthi – 9 years at Deepam! Maduravalli – 9 years at Deepam! Vedavalli – 9 years at Deepam! 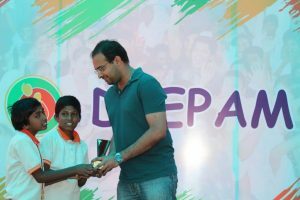 Prasanna – 8 years at Deepam! Rohit – 7 years at Deepam! 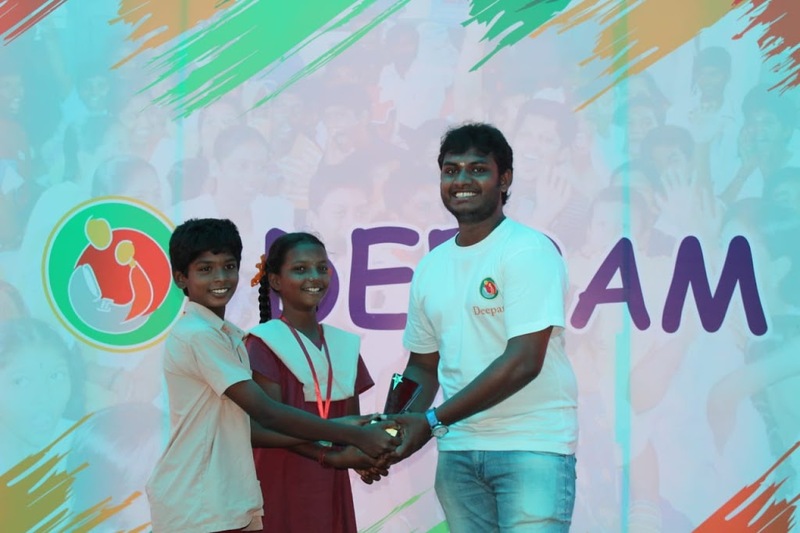 Sugumaran – 7 years at Deepam!